More than 30 community and business leaders from the St. Louis region are on a trade & investment mission in Argentina. The trip to South America, from Nov. 5-11, includes stops in Buenos Aires and Rosario. 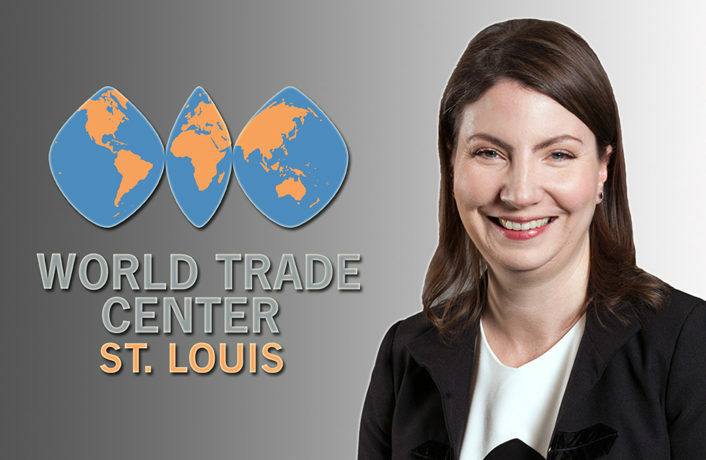 The World Trade Center St. Louis and St. Louis Economic Development Partnership are leading the trade & investment mission. 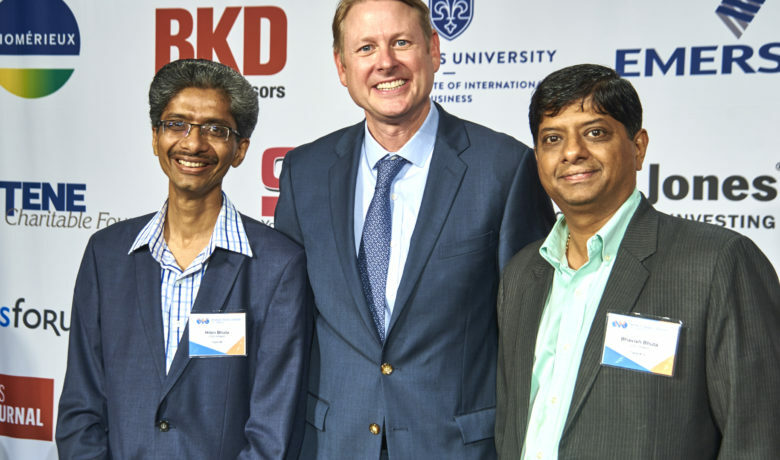 Partnership CEO Sheila Sweeney, World Trade Center Executive Director Tim Nowak and senior-level executives from many St. Louis-area companies/organizations are scheduled to attend. Monday in Buenos Aires will feature an economic overview of the South American country and presentation called “Argentina to the World.” Breakout sessions will focus on trade & investment, education and culture. Tuesday’s schedule opens with an event called “The Global Rise of Innovation Ecosystems.” Panel discussions will revolve around AgTech, BioTech, FinTech and Open Innovation. A St. Louis specialty, Sugarfire Smoke House, will be served for dinner. Meetings with Buenos Aires government officials are slated for Wednesday. 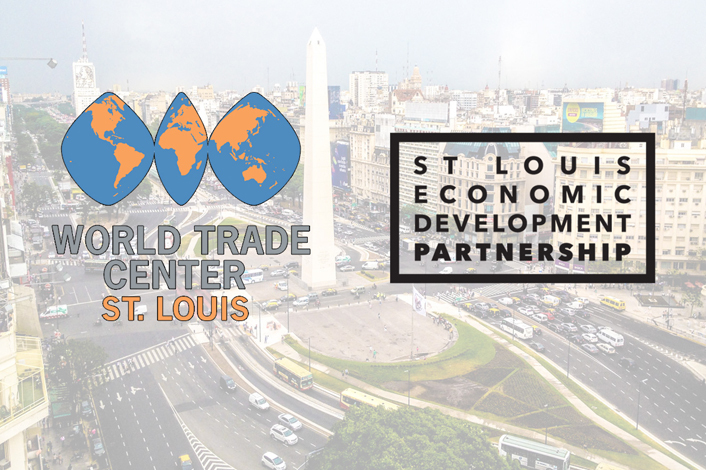 Other events that day include a networking opportunity with 50+ Argentinian companies/organizations and the signing of a St. Louis-Rosario Sister Cities agreement. Panel discussions on Thursday will include topics such as Argentina’s ideas to feed the world, business opportunities between the two countries, early stage showcase and challenges of its AgTech Ecosystem. The Yield Lab, a St. Louis-based AgTech Accelerator, is also expected to make a special announcement. The journey will wrap up on Friday with a tour of Rosario. 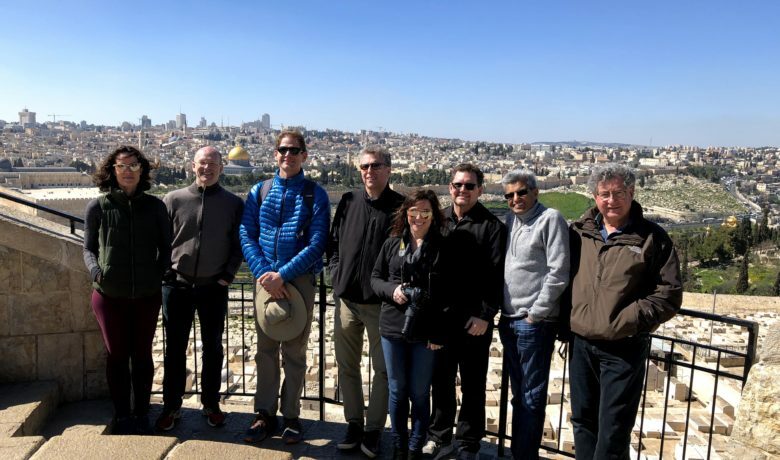 Mosaic Project Executive Director Betsy Cohen and Director of Foreign Direct Investment Sean Mullins will join Nowak as the World Trade Center attendees. In addition to Sweeney, the Partnership will be represented by Vice President of Innovation & Entrepreneurship Ginger Imster and Vice President of Administration Kristin Lappin.